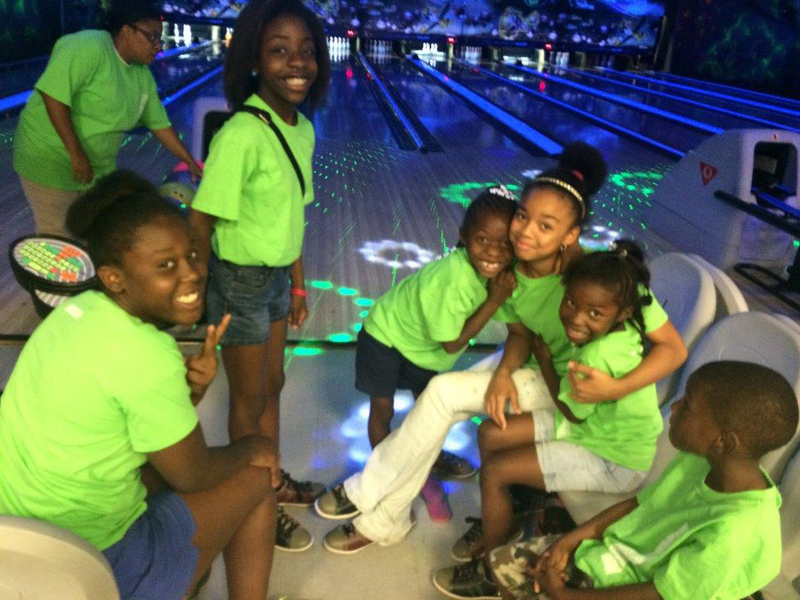 After School – partnership with Lowndes County Boys and Girls Club, which provides tutoring and mentoring to youth residents ages 6-17. Columbus Housing Youth Enrichment Summer Program (CHYESP) – summer youth enrichment program, which is held for 4 weeks during the summer. 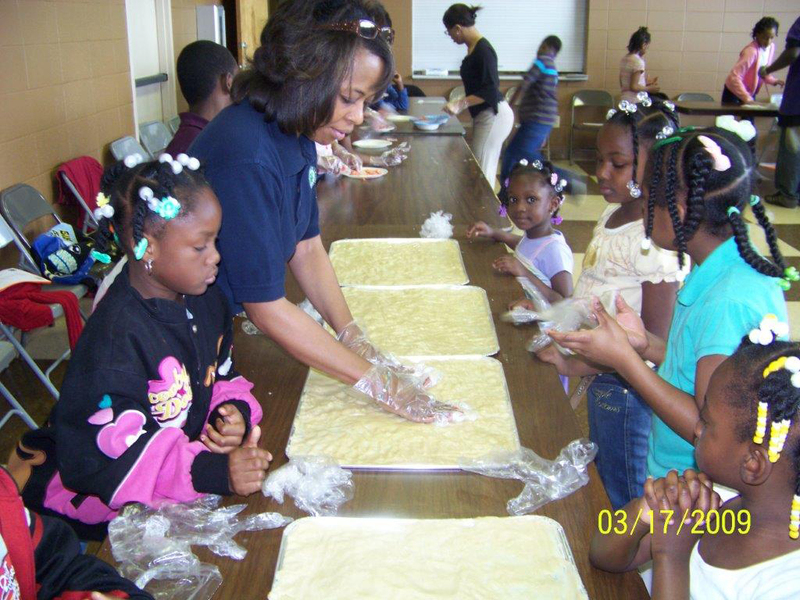 It offers a variety of educational and recreational activities for youth. 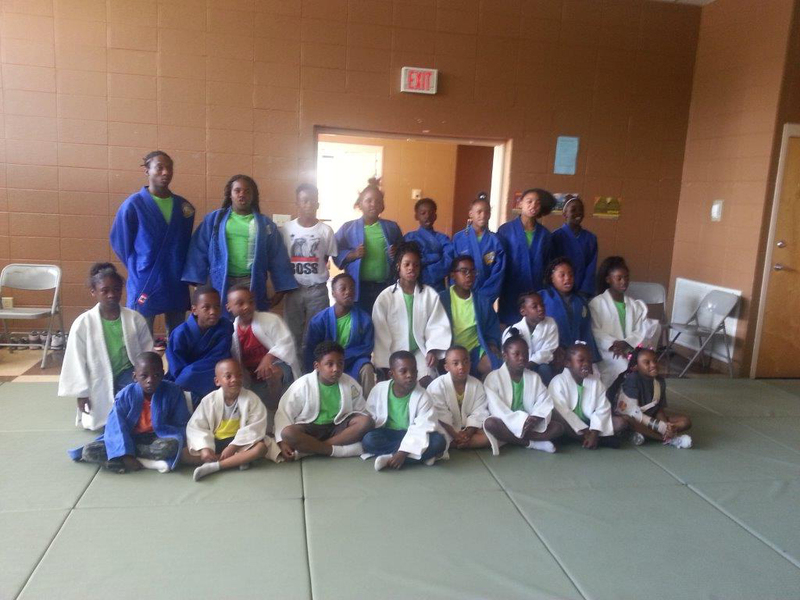 JUDO – taught by certified instructor on Mondays and Thursdays at MLK Activity Center. 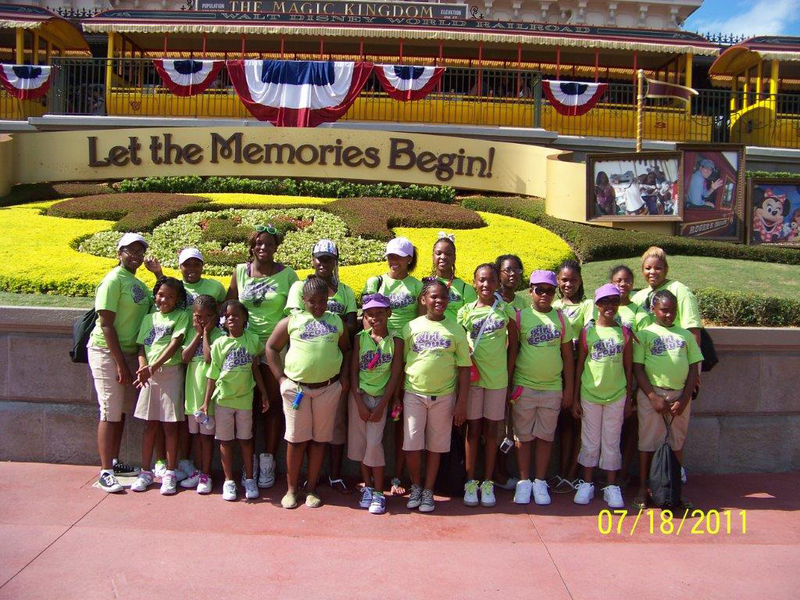 Girl Scouts – character program that builds girls of confidence, character and courage. Available for female residents ages 5-17. Meetings are twice a month. Male mentoring Program - a non-formal, educational program for youth males ages 5-17. It is designed for the purpose of providing mentoring, communication, interpersonal skill & character development as well as leadership skills that will prepare young males to positively step up to the challenges in their schools, community, and the world. Goals of mentoring program will be met by providing a safe and enriching environment which will bring youth and adults together to learn everyday skills with hands-on learning, which will in turn promote decision making & problem-solving skills that can make a positive impact upon their lives and future as young men. Adult Educational workshops - Various community agencies provide educational information and resources to CHA adult residents on budgeting, money management, parenting, health, nutrition, household management, stress management, anger management, career advancement, & literacy. Senior Day Camp - opportunity for residents age 55 and up to participate in educational classes, game day, recreational outings and trips. Monthly Site meetings - held at various complexes within housing authority. Educational speakers provide educational materials. 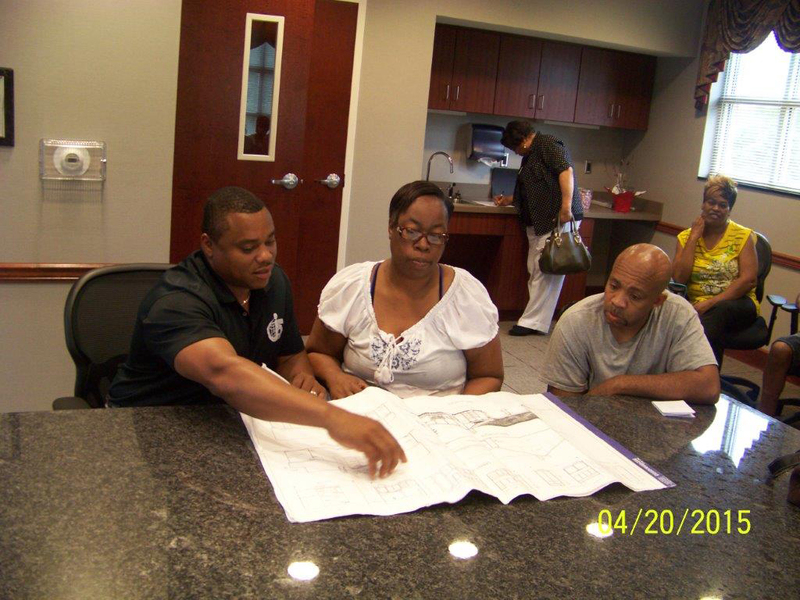 Community Relations Officer along with Resident Service Coordinator meet with residents to discuss concerns, issues, and suggestions to improve tenant quality of life and programs offered by housing authority. Red Ribbon Week event held in conjunction with National Red Ribbon Campaign. 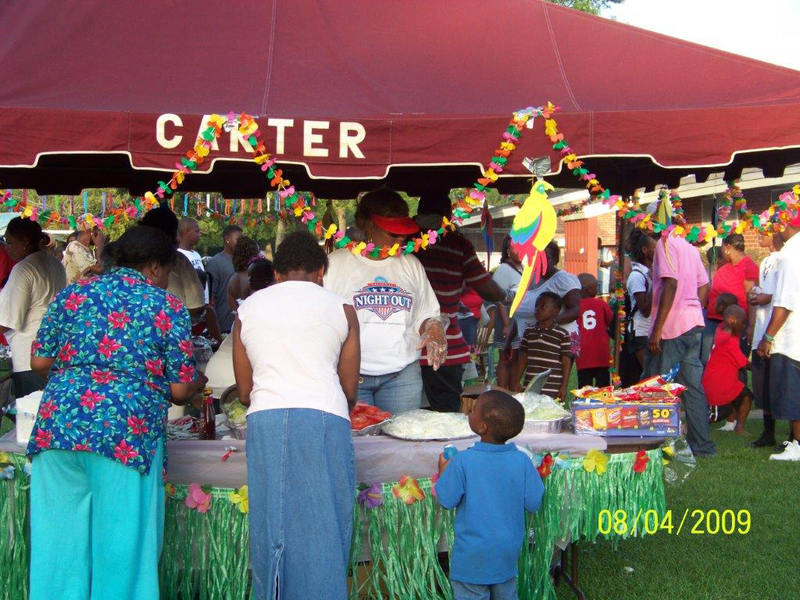 Consists of educational and recreational events centered around tobacco , smoking, gang and drug awareness and prevention Usually held last week of October.